Emely Amoloza lost her daughter to cancer seven years ago. 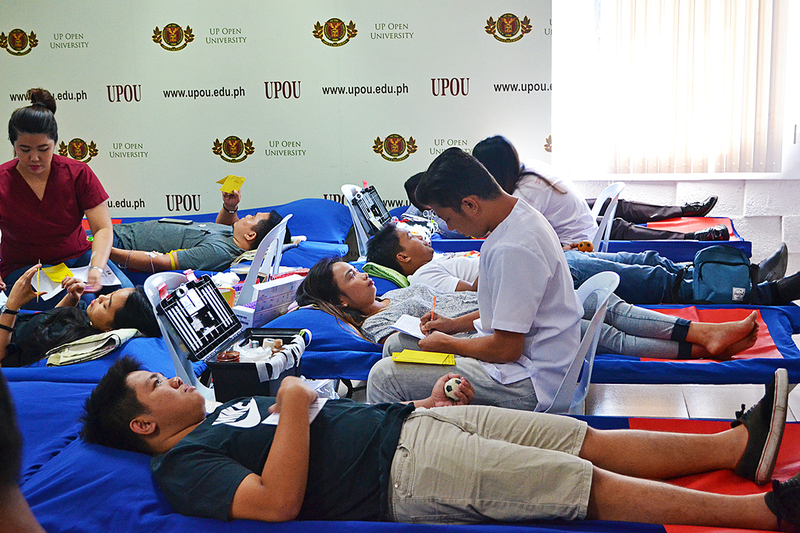 But it was gratitude, not grief, that pushed the then administrative officer at the UP Open University (UPOU) to launch a public service initiative that has become an anticipated annual event: the UPOU Blood Donation Drive. 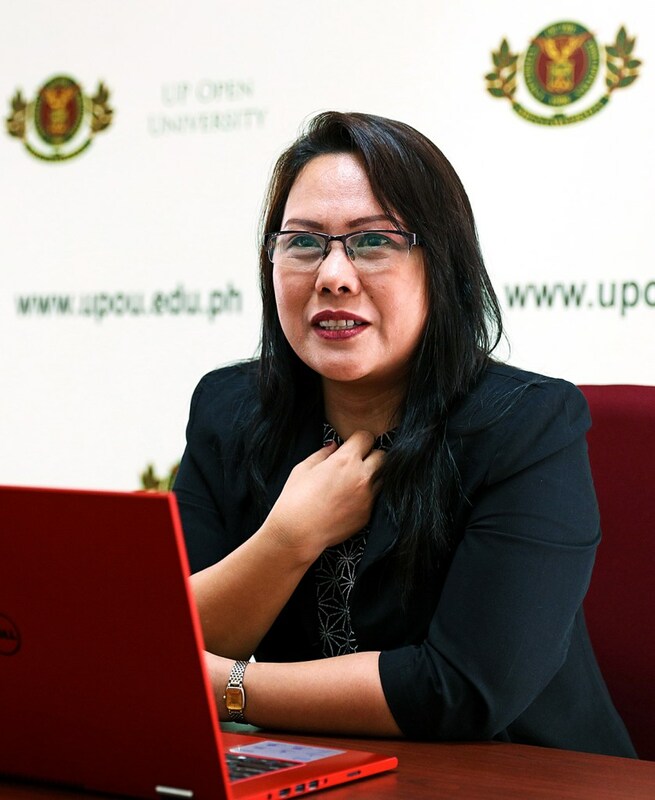 Her daughter was a quiet young woman who was enjoying university life as a second-year Applied Physics major at UP Los Baños (UPLB). She spent her free time reaching out to children who lived near the train tracks outside campus. She shared her knowledge with them, showed them kindness the best way she knew how. She didn’t even tell her mother about it; she didn’t think herself or what she did exceptional. It was only at Haydelle’s wake, when those children came to visit, that Emely realized the extent of her daughter’s generosity and compassion for others. Haydelle was diagnosed with kidney cancer in 2010. Things looked good after her operation, but life took a heartbreaking turn just a few months later. It was December when they learned that the cancer had returned. In January 2011, it had metastasized and was classified as stage IV. 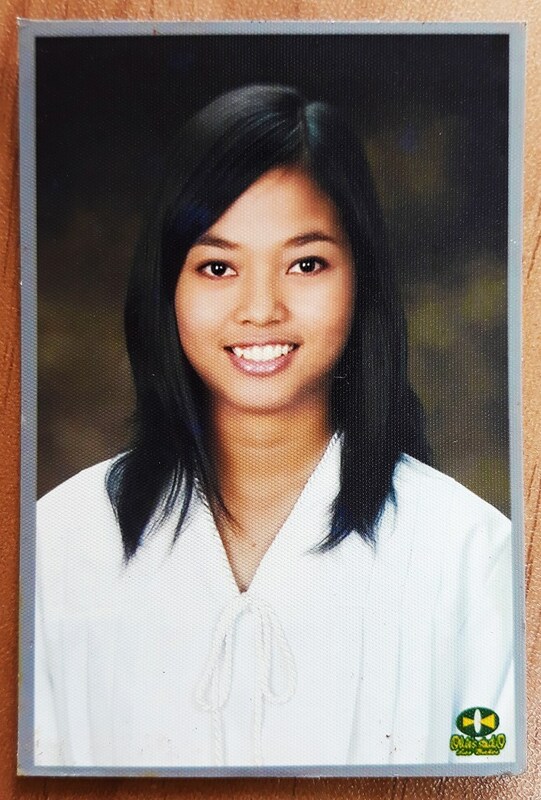 She succumbed to her illness on April 18, 2011—twelve days after she had turned 19. “When you go through something like this, you don’t really expect an outpouring of support. But there it was and it was really overwhelming,” Emely recalls, teary-eyed. There is no substitute for human blood and it is always in high demand. According to the Red Cross, patients with cancer, trauma, extensive burns, blood diseases, and chronic illnesses benefit most from blood donations. Their lives depend on it. Blood is a resource that healthy persons can easily replenish. In fact, they can donate every three months. Donating blood benefit not only the recipients but the donors as well. Apart from the emotional satisfaction of knowing you are helping save lives, bloodletting reduces iron stores in the body. Studies have been made on how high levels of iron in the blood increase the risk of heart attacks, strokes, and liver diseases, among others. Emely, now a university extension associate, says that it wasn’t hard to get UPOU support for the blood drive because public service is one of the University’s main functions. It also wasn’t hard to get the Philippine Red Cross (PRC) on board because it welcomes initiatives such as this.